Nigerians are quite taken with new Eagles coach Gernot Rohr, with many claiming he sends the right vibes, and his latest act may further endear him to the suspicious Nigerian football public. 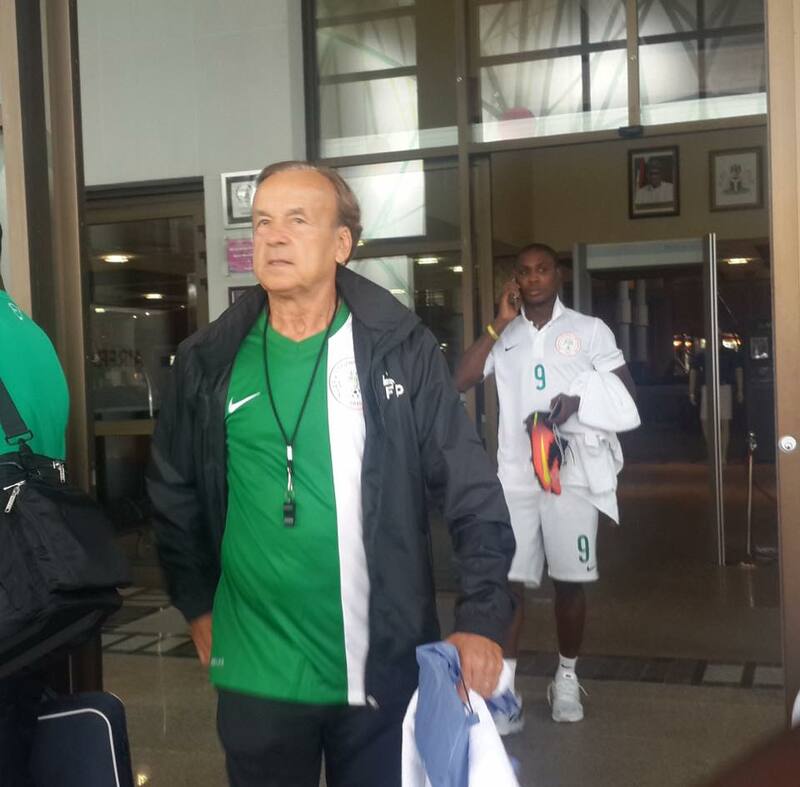 Vanguard reports that Rohr, 63, has rejected a three-bedroom apartment provided for him in Abuja by the Nigeria Football Federation (NFF) on the grounds that it is “too big”. The German tactician, who is married to an African wife, told Glass House officials he could do with a much smaller home after inspecting the three-bedroom property in Jabi. 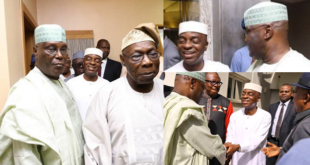 An official accommodation is part of the perks of the nation’s top football job, in addition to the state-of-the-art official car provided for him by the NFF. The official car first purchased to be used by erstwhile coach Sunday Oliseh is now being fixed after it was used by Samson Siasia beyond his two-game stint with the Eagles for the AFCON 2017 qualification doubleheader against Egypt in March. Rohr was hired in August with the mandate to qualify the country for the Fifa 2018 World Cup in Russia from a tough group that features former African champions Algeria, Cameroon and Zambia. He began the job on a winning note after Kelechi Iheanacho’s rocket secured a 1-0 victory over Tanzania, and the Franco-German has assured that the Eagles will be at the Mundial in Russia.